We believe in sharing the best resources and research to improve outcomes for children and families. 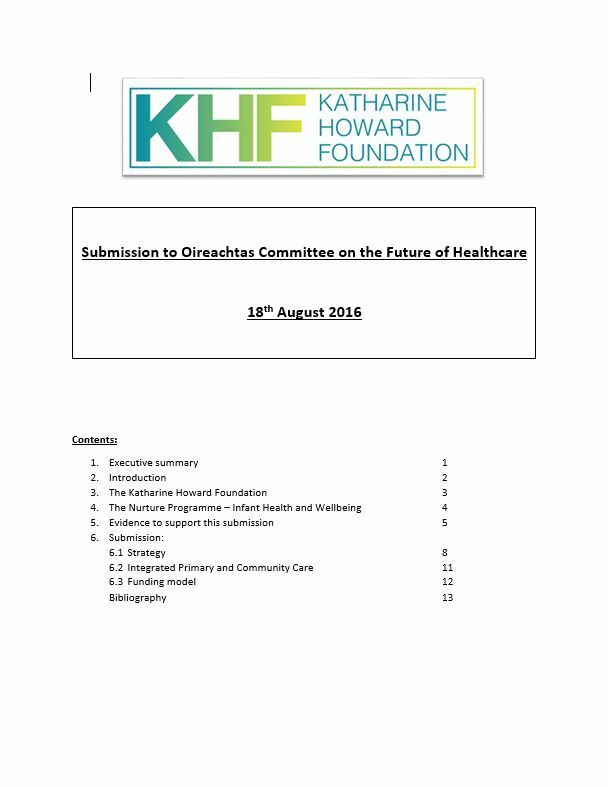 In this section you’ll find both our own research and that of other organisations. in providing early and valued support to families in their own homes and communities. 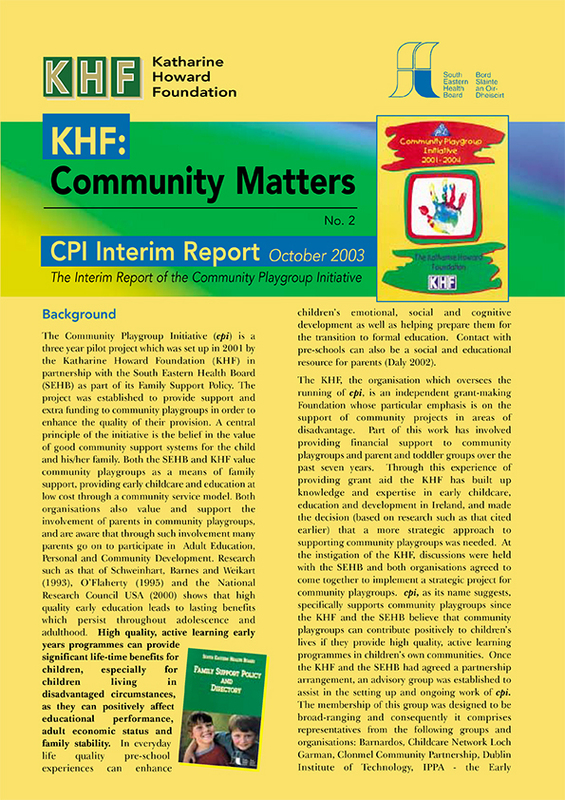 KHF has completed an edition of its Community Matters series no. 7, which provides a summary of the Initiative. 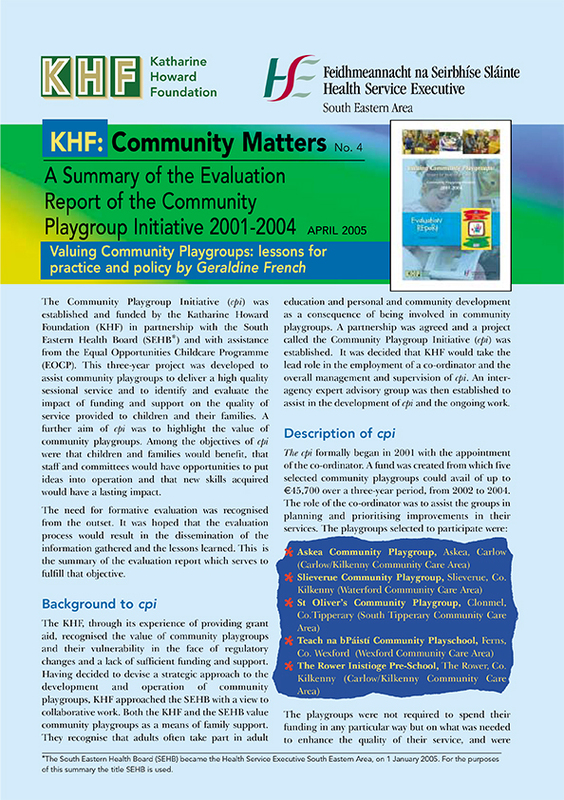 The summary includes the rationale for PSI, KHF’s approach to planning and developing PSI and an outline of the different project themes. 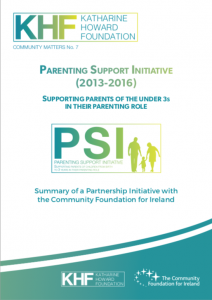 The three key elements of the Initiative are highlighted – collaborative working, engaging parents and training in and delivery of Parenting Support Programmes. 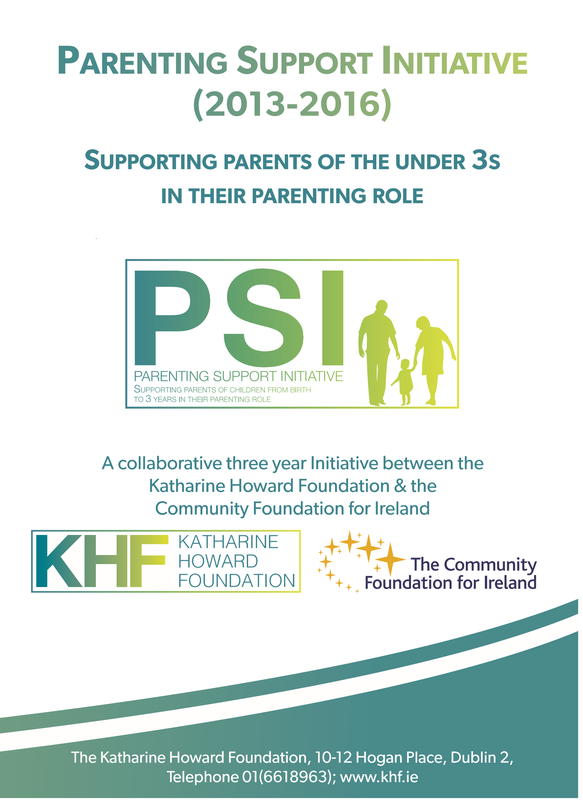 Central to this work is the recognition of the importance of capturing and sharing the learning from PSI both with the projects involved and with other organisations, agencies and funders with a commitment to supporting parents and young children. 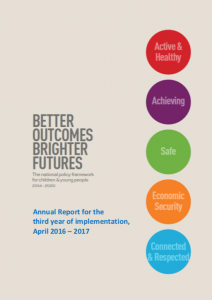 Annual Report for the third year of implementation of Better Outcomes, Brighter Futures: The National Policy Framework for Children and Young People 2014-2020. This and the previous Annual Reports are also available on the DCYA website. Karen Thurston is Well Child Tamariki Ora nurse practicing in the Waikato region of New Zealand. 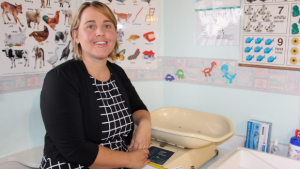 Well Child Tamariki Ora nurses are specially trained to support families of newborns through to five years of age, providing evidence based advice relating to child growth, development, behaviour, health and wellbeing. 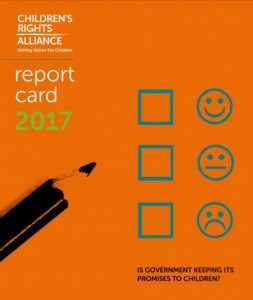 This year CRA have awarded the Irish Government a ‘D+’ in their annual review of the Government’s progress for children. They have covered the areas where the Government have progressed commitments made in ‘A Programme for Partnership Government’ this year. We have focused on Standard of Living, Early Childhood, Education, Equality, Family Environment and Alternative Care and Health. 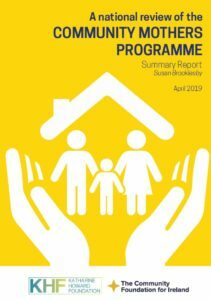 From 2004 to 2016, The Atlantic Philanthropies, sometimes together with Government and other organisations invested in 52 prevention and early intervention services and programmes across the island of Ireland. 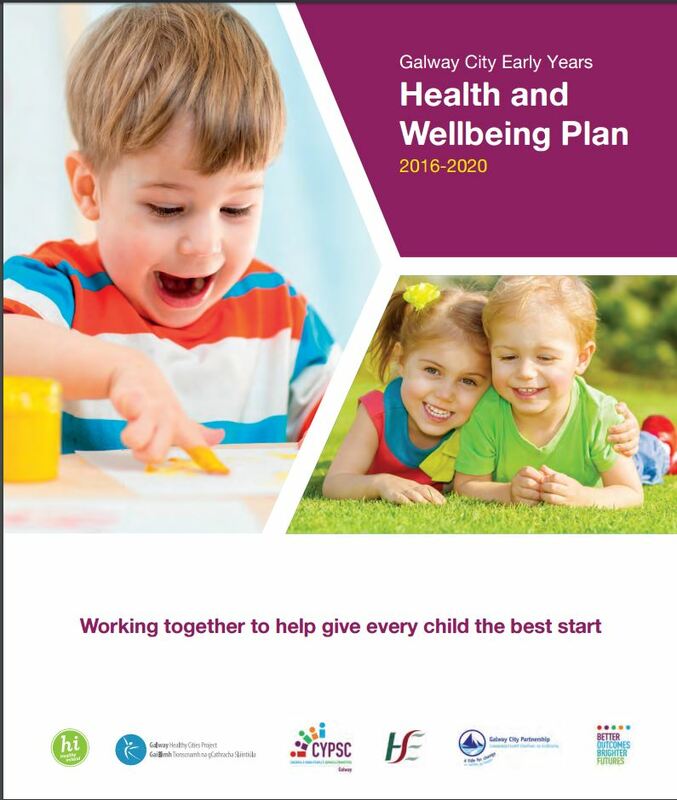 Programmes aimed to improve outcomes for children and their parents, in areas of their lives such as child health, behaviour, parenting, inclusion and learning. This was known as the Prevention and Early Intervention Initiative. The summaries below are based on a longer report on the outcomes. The Better Start Access and Inclusion Model (AIM) is a model of supports designed to ensure that children with disabilities can access the Early Childhood Care and Education (ECCE) programme. Its goal is to empower service providers to deliver an inclusive pre-school experience, ensuring that every child can fully participate in the ECCE programme and reap the benefits of quality early years care and education. 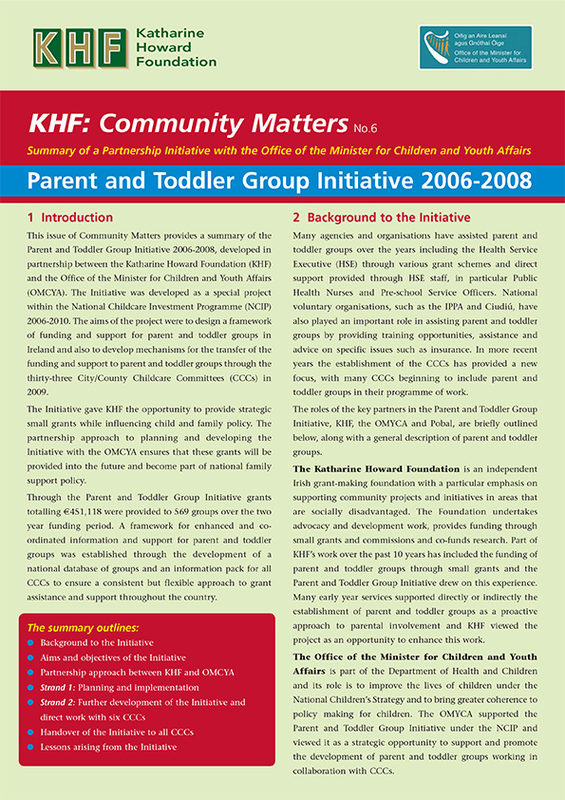 Click on AIM image to download the leaflet. 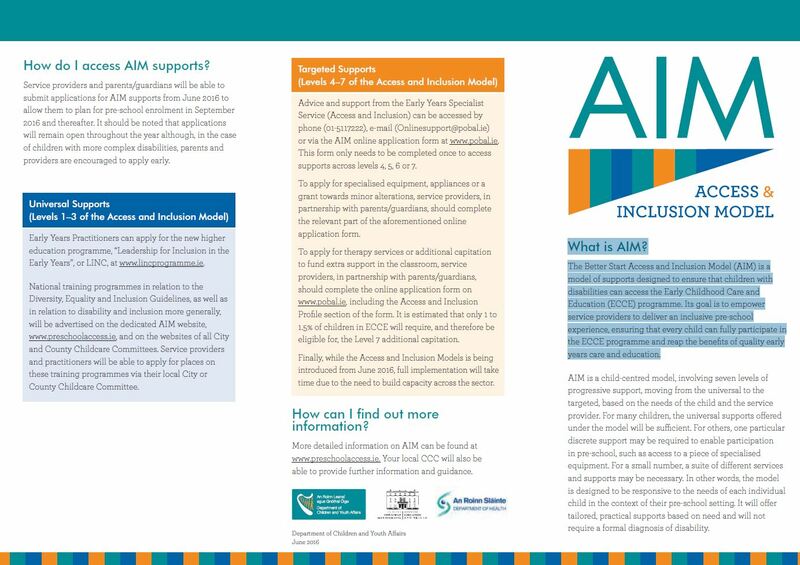 More detailed information on AIM can be found at www.preschoolaccess.ie. Your local CCC will also be able to provide further information and guidance. Barnardos is hoping that parents encourage their children to play outdoors more often. 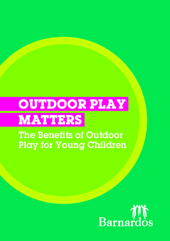 Outdoor Play Matters is a free publication for parents and highlights the benefits of outdoor play and how it supports children’s development. The HSE Caring for your Baby and Caring for your Child website and booklets aim to help you to care for yourself and your child during your child’s first five years. 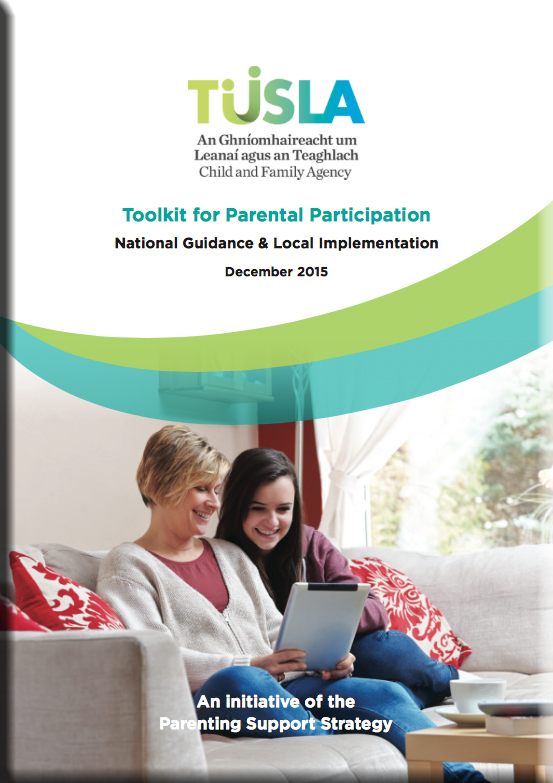 Public Health Nurses give these booklets to every new parent during their visits and the HSE has developed the content as an online resource also. 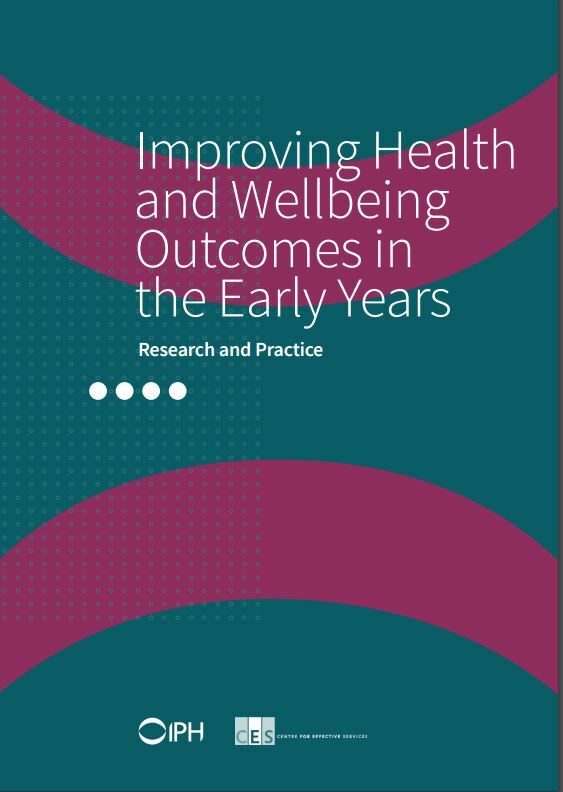 The information is based on the most up-to-date, accurate information available within the Health Services, and on opinion from professionals in child health, support services, voluntary organisations and parent groups. 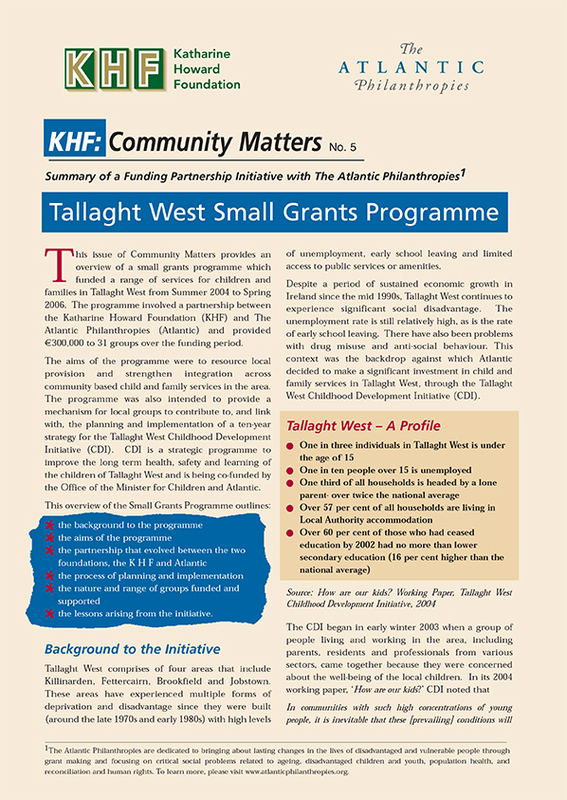 Summary of a Funding Partnership Initiative with The Atlantic Philanthropies. 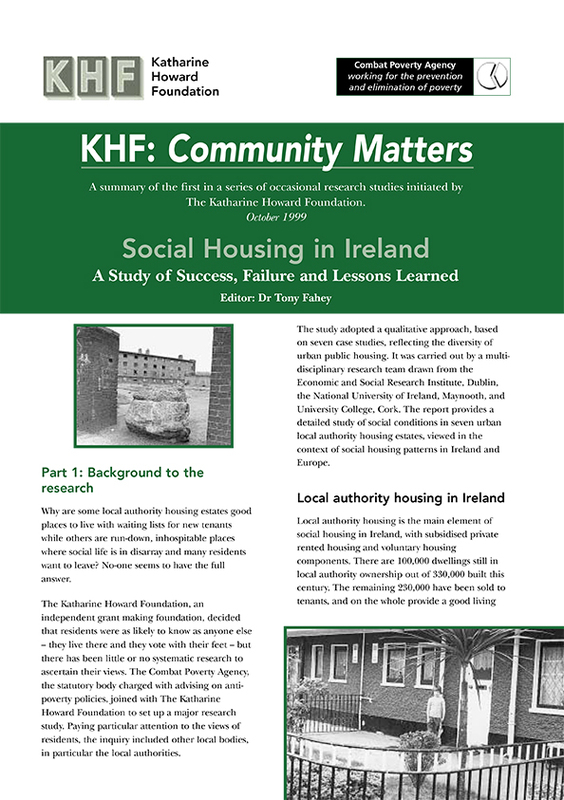 A summary of the second in a series of occasional research studies initiated by The Katharine Howard Foundation. 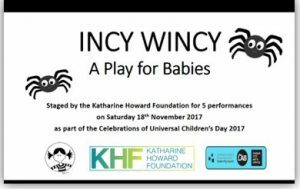 A summary of the first in a series of occasional research studies initiated by The Katharine Howard Foundation. 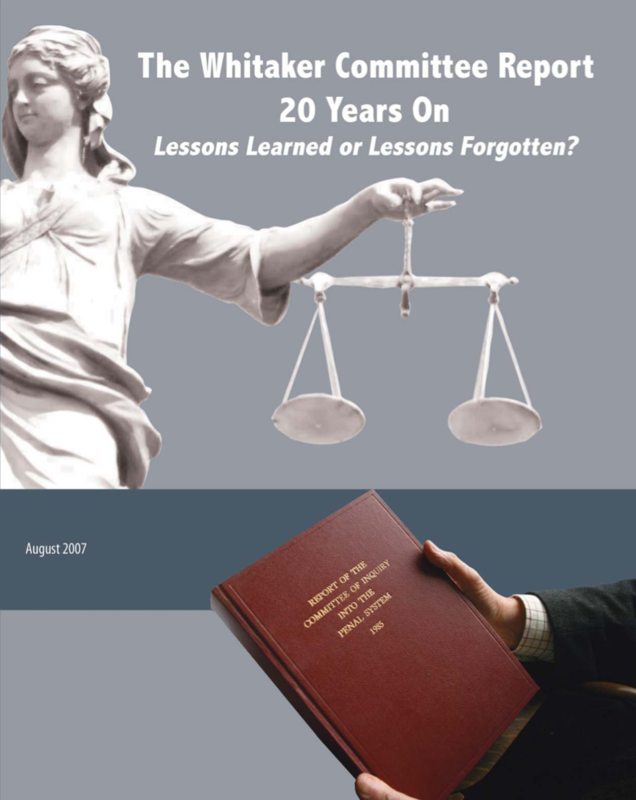 This report was compiled jointly by the Katharine Howard Foundation (KHF) and the Irish Penal Reform Trust (IPRT) and launched by the Minister for Justice, Mr Brian Lenihan on the 25th July 2007. The intention of the report is to review the implementation of the Whitaker report which was published in 1985. The overall intention with this project is to stimulate reflection and debate on the future of penal policy in Ireland. 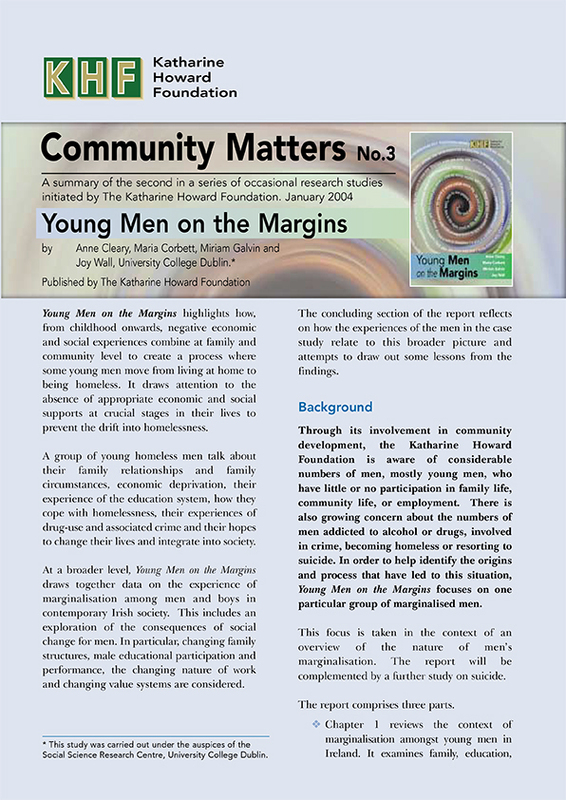 Young Men on the Margins presents the direct voices of homeless men in Dublin. 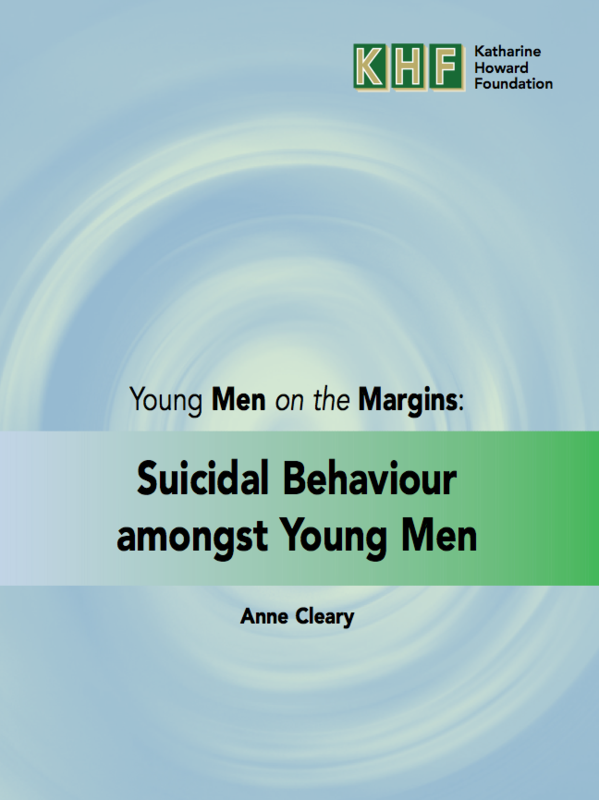 It highlights how, from childhood onwards, negative economic and social experiences combined at family and community level to create a process where young men moved from living at home to being out-of-home. It draws attention to the absence of appropriate economic and social supports at crucial stages to prevent the drift into homelessness.